If you're looking for a good deal on Mac software, you're in luck. The Cyber Monday Mac Bundle features 10 highly rated Mac apps including Pathfinder 7, Photolemur, and Live Home 3D. It has a combined value of over $468, but right now, you can get all 10 apps for a price you pick. Here's how it works - you just have to beat the average price (currently under $15) to get access to all 10 apps. In other words, you can get all 10 for less than the retail price of any single app. 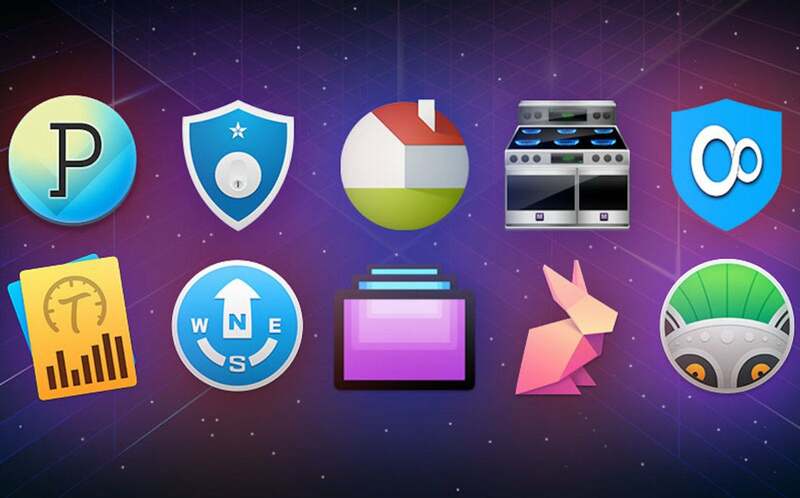 This offer won't last long, so grab The Cyber Monday Mac Bundle today.